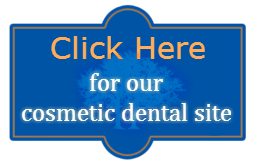 Cosmetic Bonding is a quick and easy cosmetic solution for chipped and broken teeth. Bonding can also be on the degree of repair, so treatment with veneers or crowns may be more appropriate. 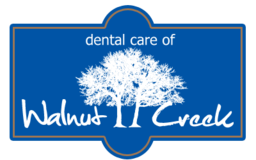 To schedule an appointment to repair chipped teeth with your cosmetic dentist in Walnut Creek, call (925) 937-9017 or Click Here today!